ANDREW BURGESS (1st XV Captain of TWRFC) excelled in the IPT FITNESS Rugby Off-season plan this summer. The hard work has more than paid off, with Andrews’ scores on strength/power/core/fitness significantly improving, and he also built almost 2kg of lean mass and reducing body fat by over 6%…. Not a bad by-product of following a rugby specific training programme geared at strength/power! I personally think this result challenges many of the ‘body builder’ physiques out there! Good luck in the upcoming season Burgess, IPT Fitness is looking forward to continuing training and nutrition support with you. ”The difficulty for any athlete is to maintain a level of fitness out of season. When the previous rugby season finished I was prepared to do my usual routine which inevitably meant my fitness would drop for the beginning of the next season. 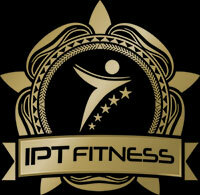 I was therefore very interested when I heard that IPT Fitness were offering a rugby orientated fitness programme. My own goals were to increase my strength, fitness and all round performance. With the help of Mase and Aimee, they not only helped me rehabilitate my reoccurring injuries, but set out my own diet plan and workout programme for my own individual needs. From this, I can now lift more, run faster for longer before I fatigue and generally feel like I have more energy left over at the end. The results from my strength and fitness tests have shown I am now both stronger and fitter. I have been training for many years, but in less than 3 months under the guidance of IPT fitness, I am now in the best shape of my life. 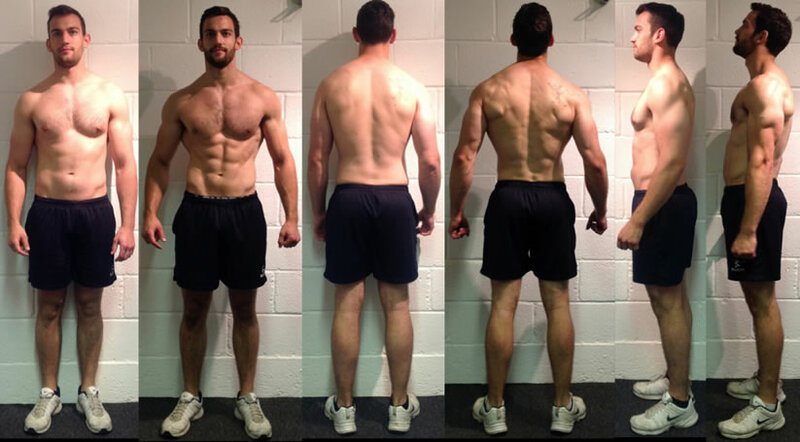 IPT FITNESS CLIENT LOSES 13KG AND 10% BODY FAT!